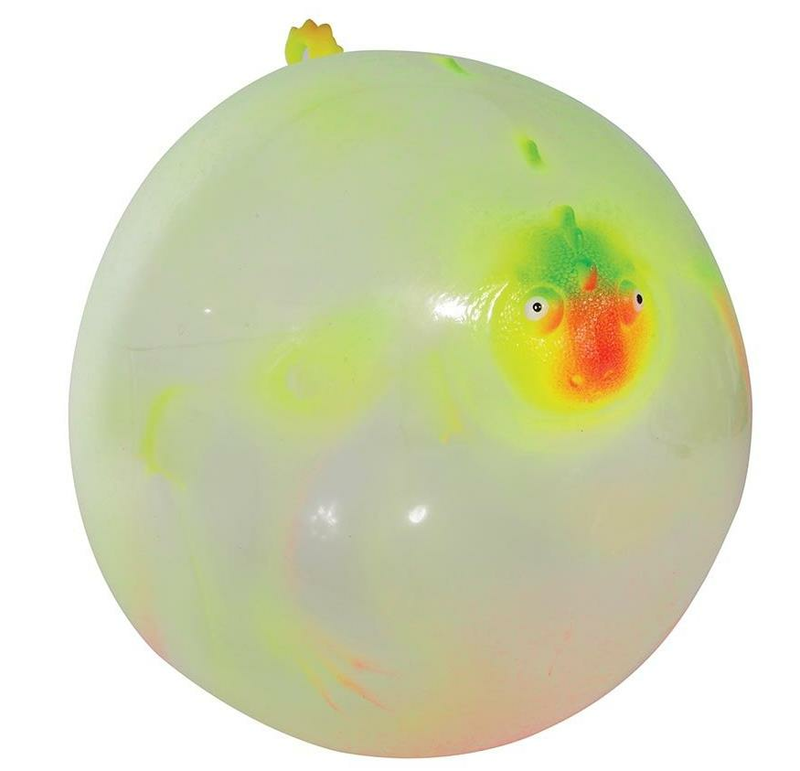 Blow it up like a balloon, but play with it like a ball! 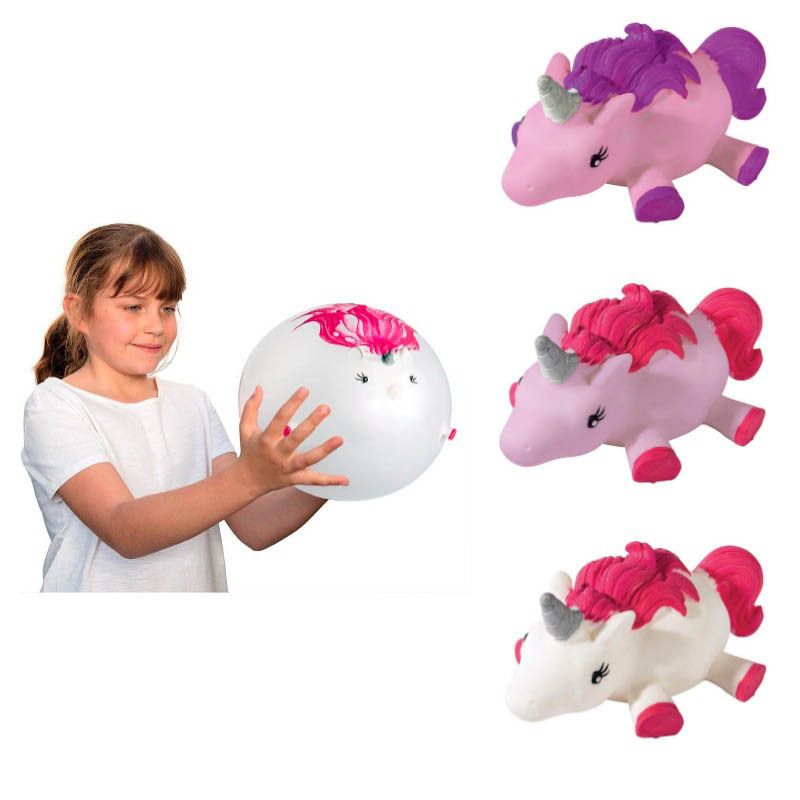 These inflatable and deflatable, reusable balloon balls will bring lots of fun with the kids! 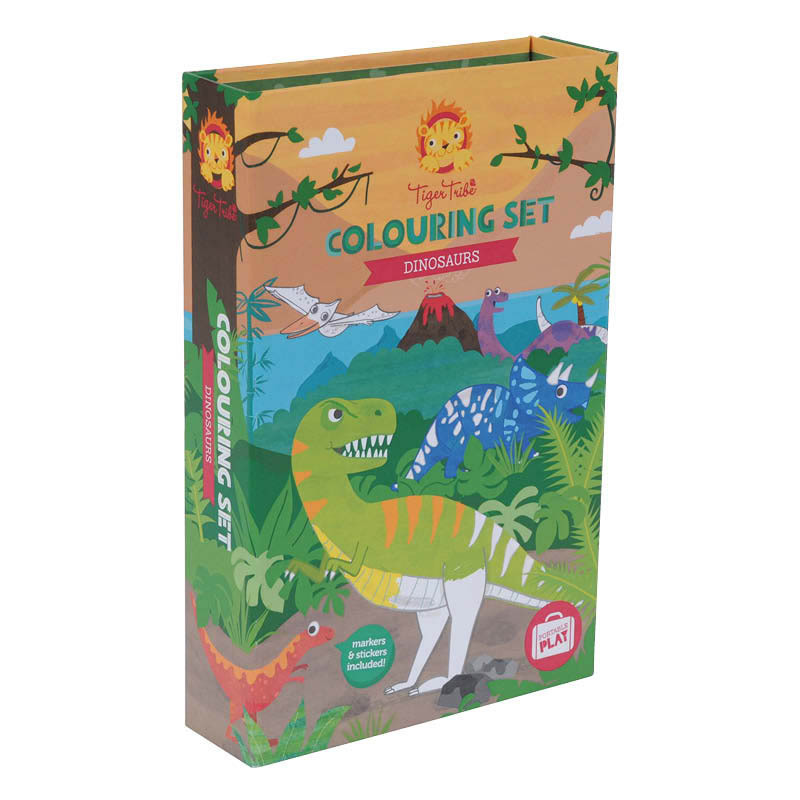 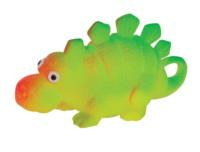 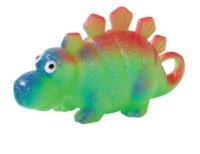 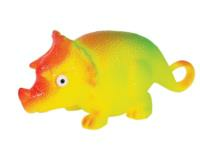 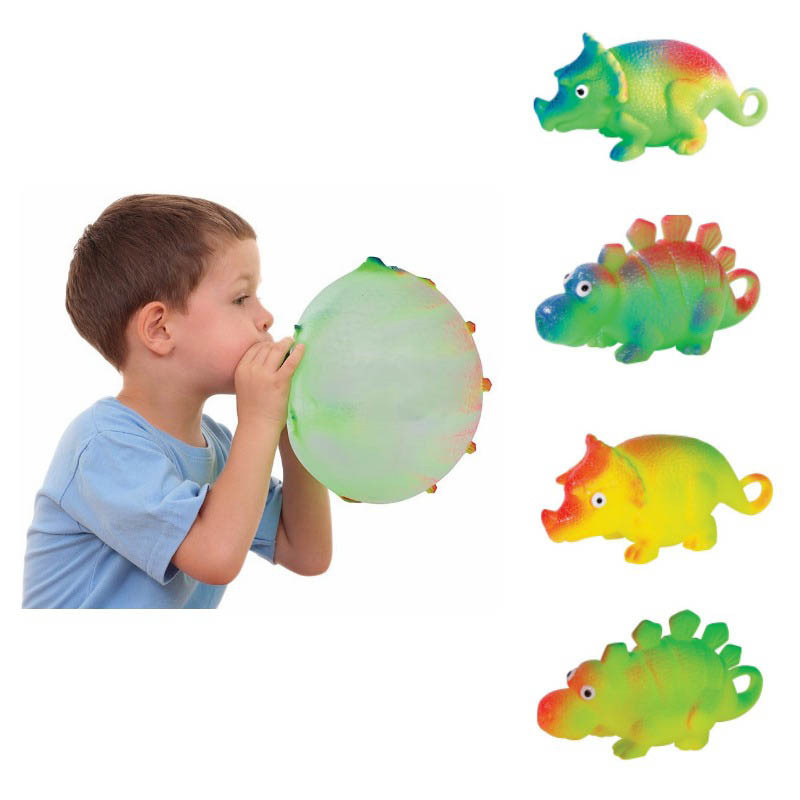 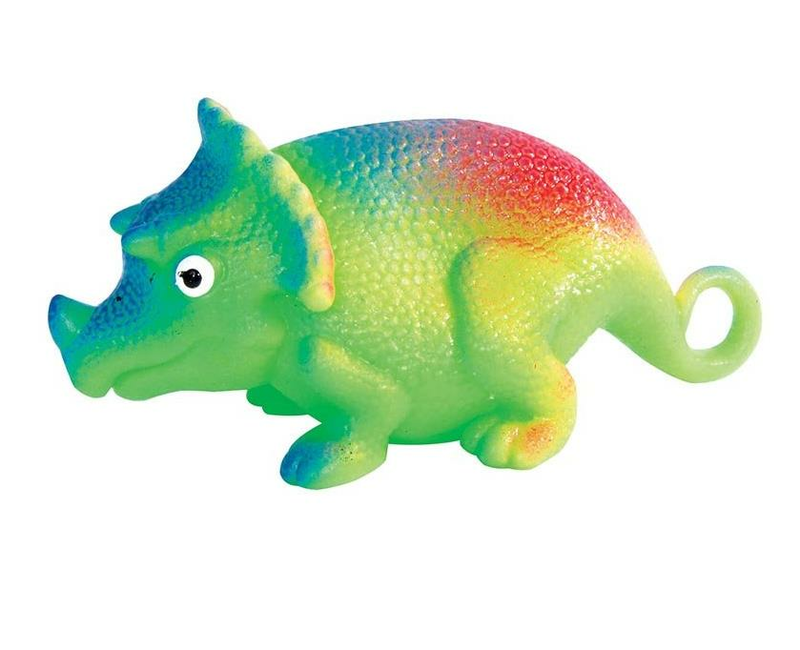 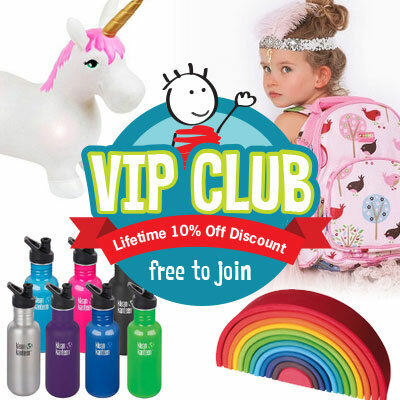 The Dinosaur balloon balls come in 4 different colours and designs, we will lucky dip one for you!